In a world where the fast pace of technology constantly demands attention, the 3D work of artist Chris Sickels makes audiences stop and look. Sickels, who is the mastermind of Greenfield-based Red Nose Studio, creates characters and imagery from found objects and a variety of materials to build 3D dioramas that he photographs. The result is whimsical art that offers food for thought for adults and children alike. 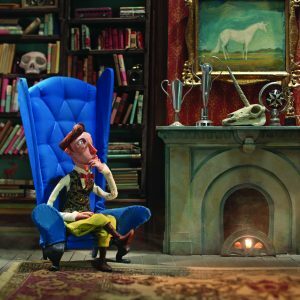 Sickels’ artwork will be on display during “Curiouser and Curiouser: Chris Sickels” at the Christel DeHaan Fine Arts Center Gallery from Nov. 19 through Dec. 14, 2018, with an opening reception Nov. 19 from 4 to 6 p.m. and lecture from 4:45 to 5:30 p.m. The exhibition will feature a selection of photographic illustrations of original dioramas, sculptures and his signature stop-motion animated films. Sickels calls his commissioned work a type of visual problem-solving, typically done in collaboration with an art director, as he determines how to distill content down to a single image to sculpt and photograph. His extensive portfolio includes books, short stories and ad campaigns, and his work has been recognized by American Illustration, Communication Arts, HOW and The Society of Illustrators. “As an illustrator, my job is to create an image that hopefully makes a viewer or reader stop and pursue content further, whether that’s a book cover or an image in a magazine,” Sickels explained. 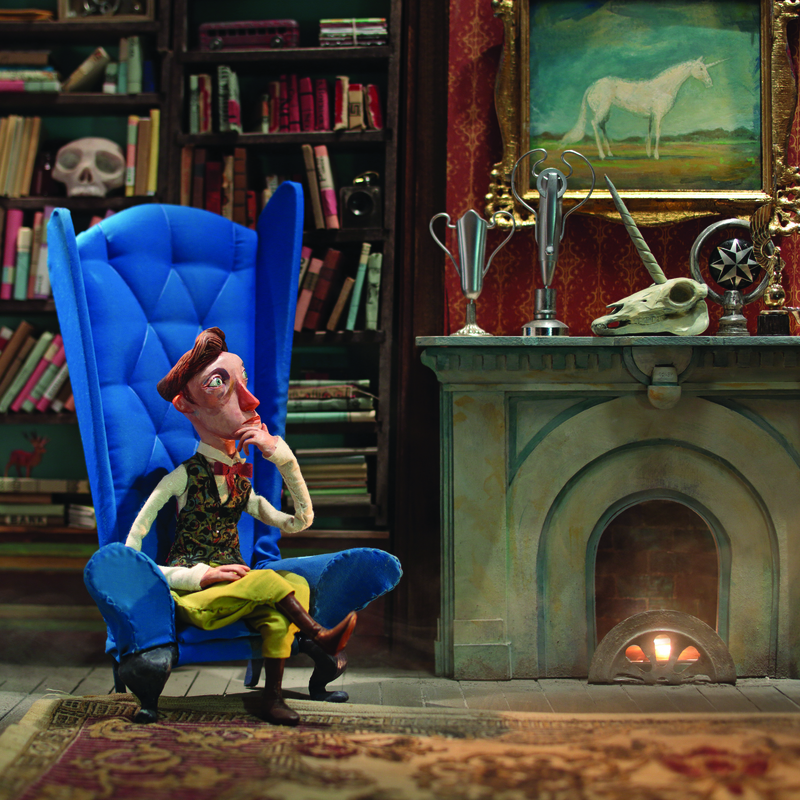 The popularity of stop-motion animation hits in the mid-90s like “Wallace and Gromit” or “The Nightmare before Christmas” were early inspirations for Sickels, who quickly realized that some of his favorites – Rudolph the Red-Nosed Reindeer among them – had been around for much longer. Turning that fascination into paid commissions was key. “A few years out of school, I was able to find a way to integrate what I loved about stop motion and fabrication and fold that into what I loved about illustration,” he explained. As digital platforms proliferated in recent years, Sickels found more outlets to share his art, and more clients willing to experiment. He said the possibilities for artists continue to grow. “Now illustration can be on several different platforms and on different scales. It’s just a matter of finding a right place for that content. It’s so much more accessible,” Sickels said. Sickels grew up on a small family farm where things had to always be fixed with what was available. That experience continues to inform his work at his studio in Greenfield, Indiana, as he melds the creative process with the practical pressures of deadlines. “With the method and techniques I use, you don’t always have exactly what you need but you have to find things that work. Sometimes when you’re forced to use found objects you have on hand, you get a surprise. It might not be exactly how you envisioned it at the beginning, but there’s a balance that happens,” Sickels said. Follow Chris Sickels on Twitter and Instagram. Written by Sara Galer, Communications Manager, University of Indianapolis. 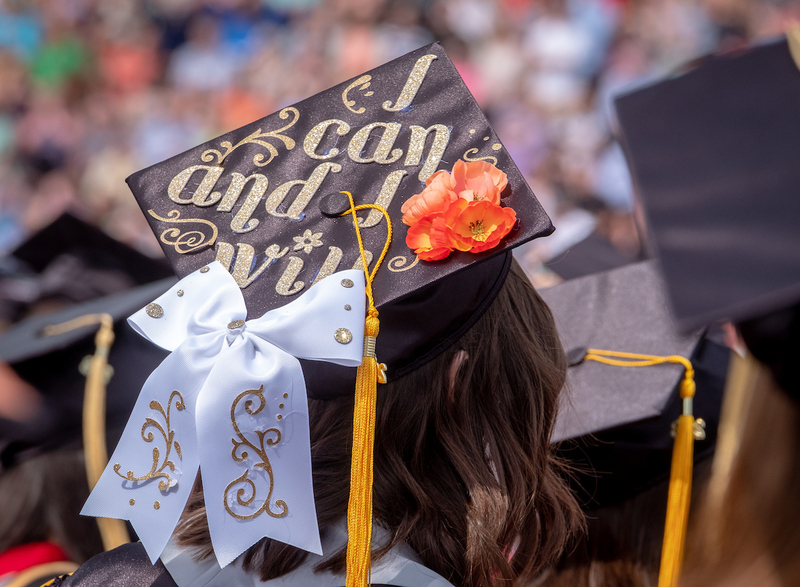 Contact newsdesk@uindy.edu with your campus news.